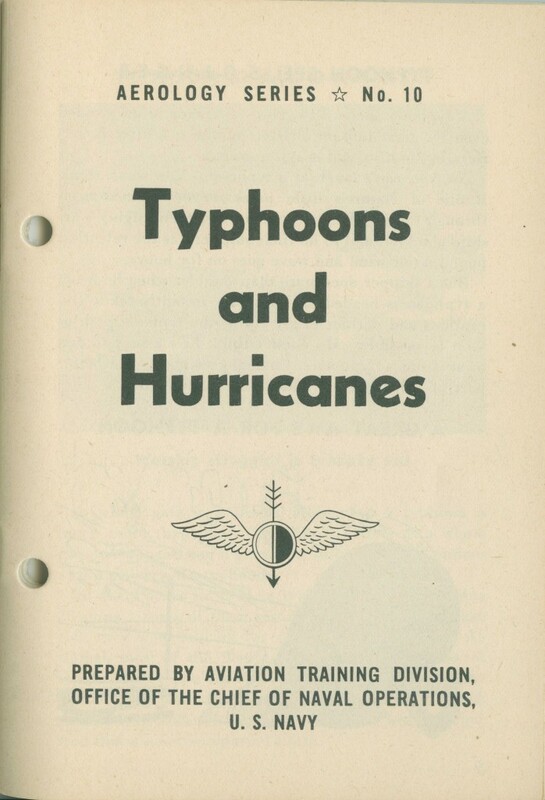 The first flight into the eye of a hurricane was made 70 years ago today, on 27 June 1943, by flight instructor Joe Duckworth from Bryan Air Field in south central Texas (near the current site of Texas A & M) . 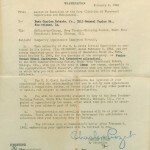 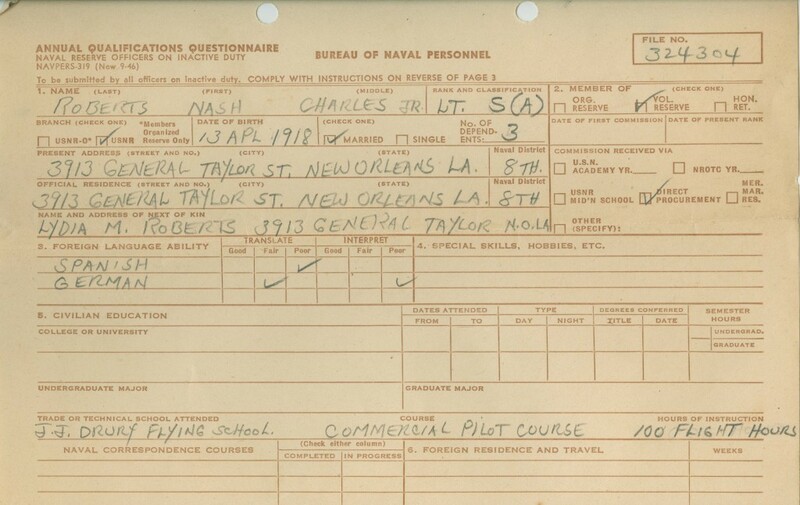 Colonel Duckworth was in the process of helping to standardize the instruction of instument flying in the Air Corps. 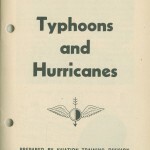 Egged on by British pilots training at Bryan Field, Duckworth flew a single-engine AT-6 trainer into the small hurricane in the Gulf of Mexico near Galveston, Texas. 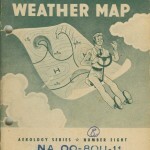 Without weather radar or satellites to rely on, the hurricane was first detected only a day prior to Duckworth’s flight. 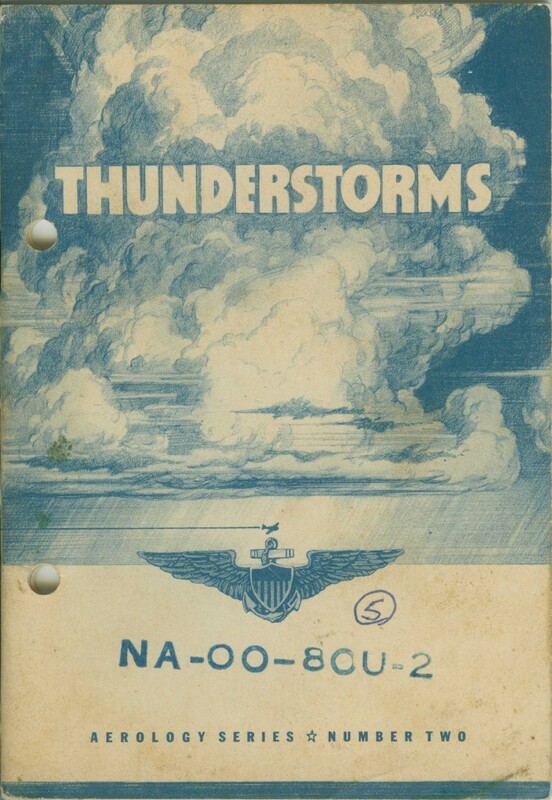 Ship and weather reports were subject to censorship, delaying crucial public warnings. 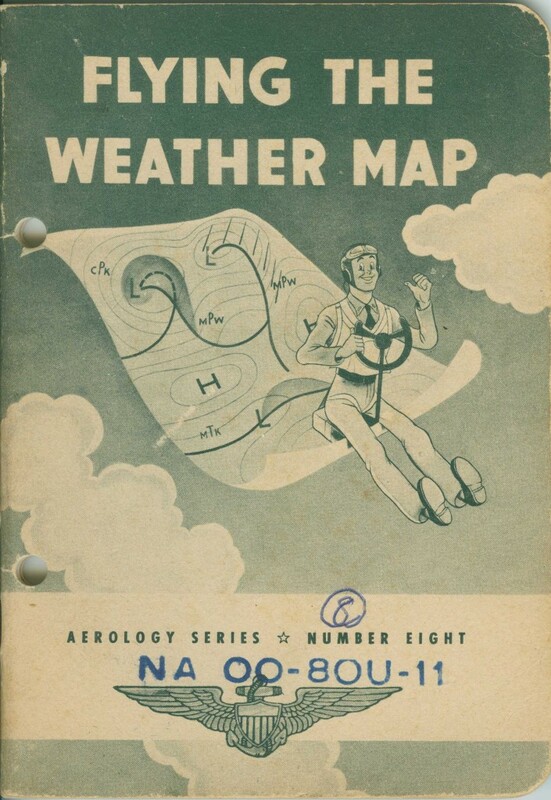 The storm, dubbed the 1943 Surprise Hurricane, was responsible for nineteen deaths. 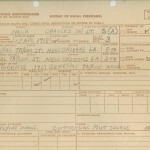 It also destroyed two important oil refineries in Texas. 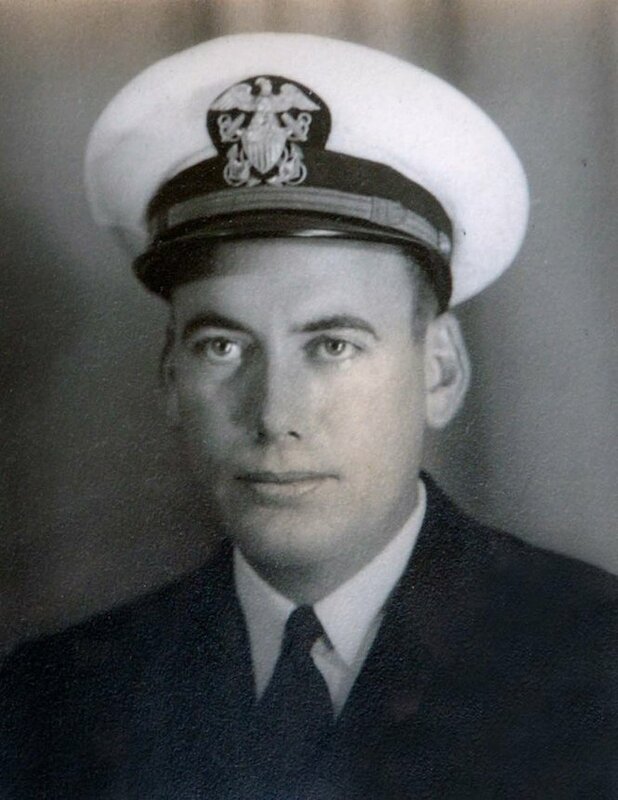 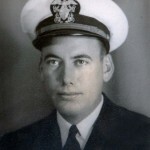 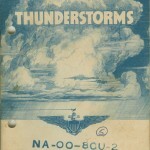 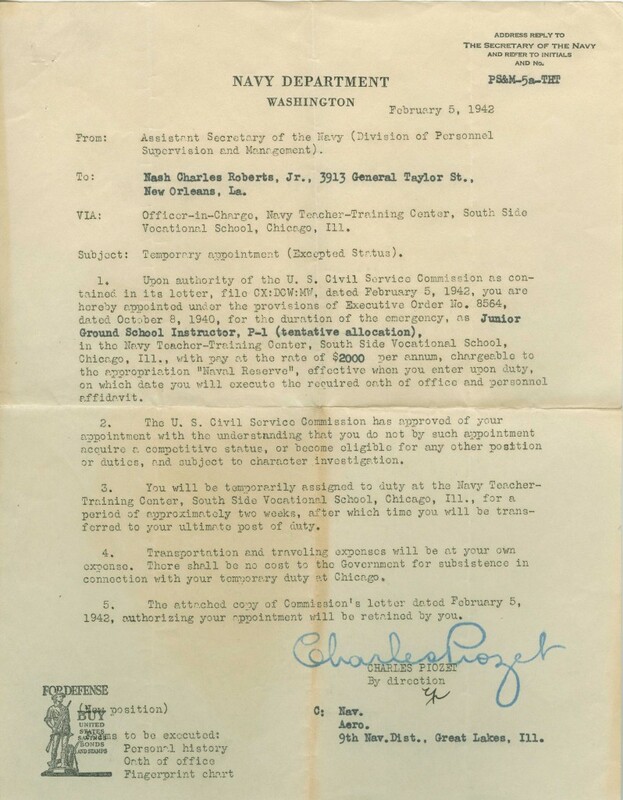 The Museum’s collection includes papers of legendary New Orleans meteorolgist Nash Roberts, Jr., who served in 1945 as navigator and meteorologist aboard Admiral Chester Nimitz’s aircraft carrier, from which he would become the first meteorologist to fly into the eye of a typhoon and chart its course.